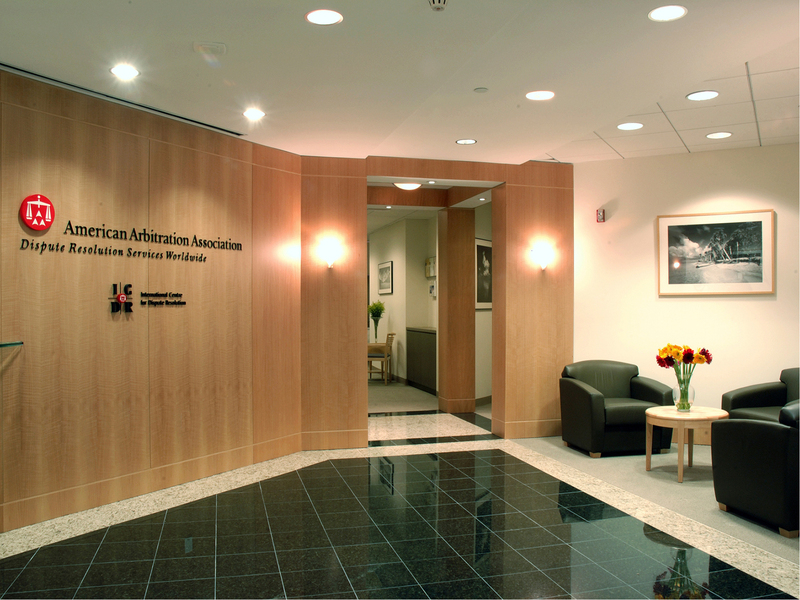 American Arbitration Association’s South Florida branch is located in the Miami Tower building in downtown Miami. PN+L was selected by project managers MMH Consultants out of New York. The office is located on the 23rd floor and is approximately 6,000 square feet of space. Although the space was previously occupied, none of the architectural elements were conveniently located, therefore a complete gut was necessary. 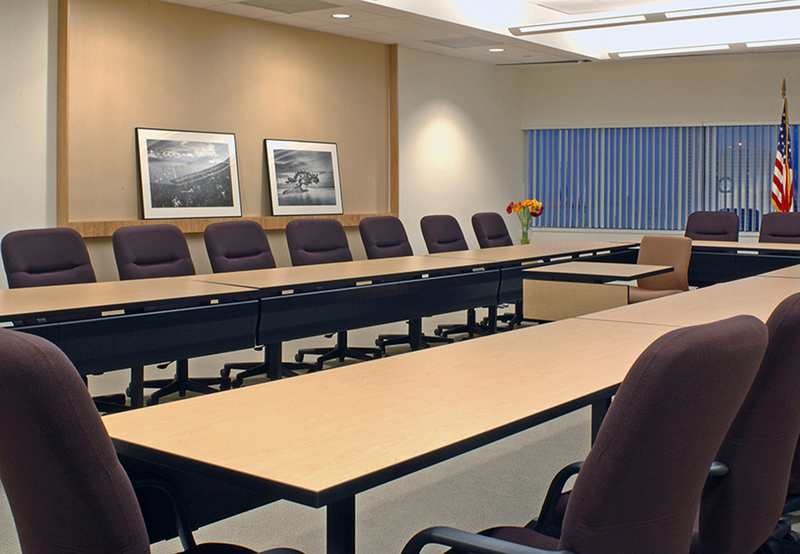 PN+L worked closely with MMH Consultants to assure standard work sizes and space planning were adhered to. PN+L used standardized systems with light, airy materials selected to blend in with the South Florida environment. 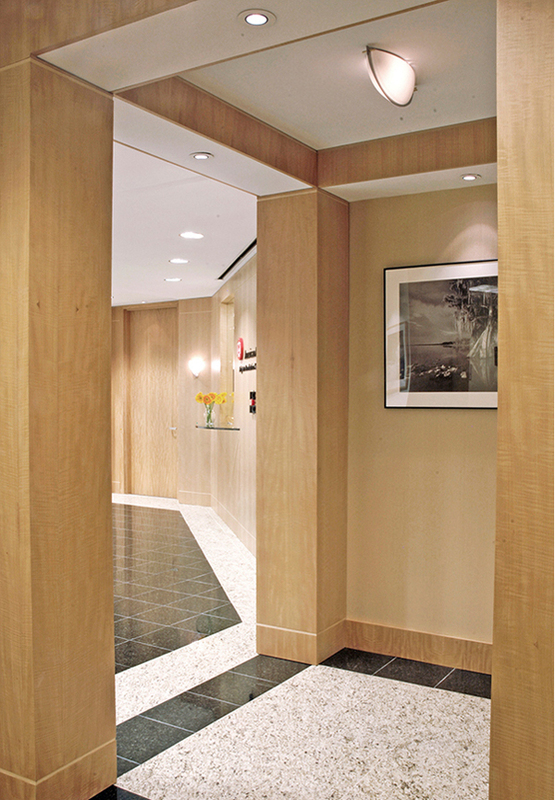 Light maple wood and neutral shades serve as a backdrop for legal and areas reserved for general public activities. Comprehensive architecture and design services were required from demolition to signage.